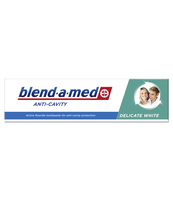 The whitening agents are designed to remove stains and restore natural whiteness - a micro cleaning action helps your teeth to look clean and sparkling. 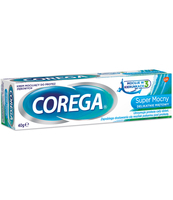 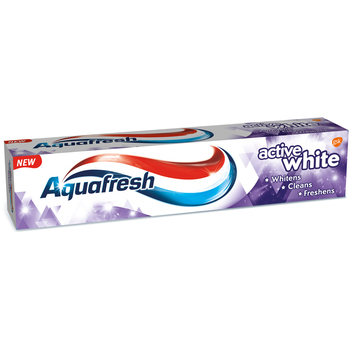 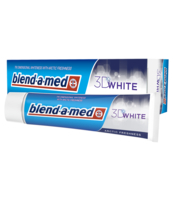 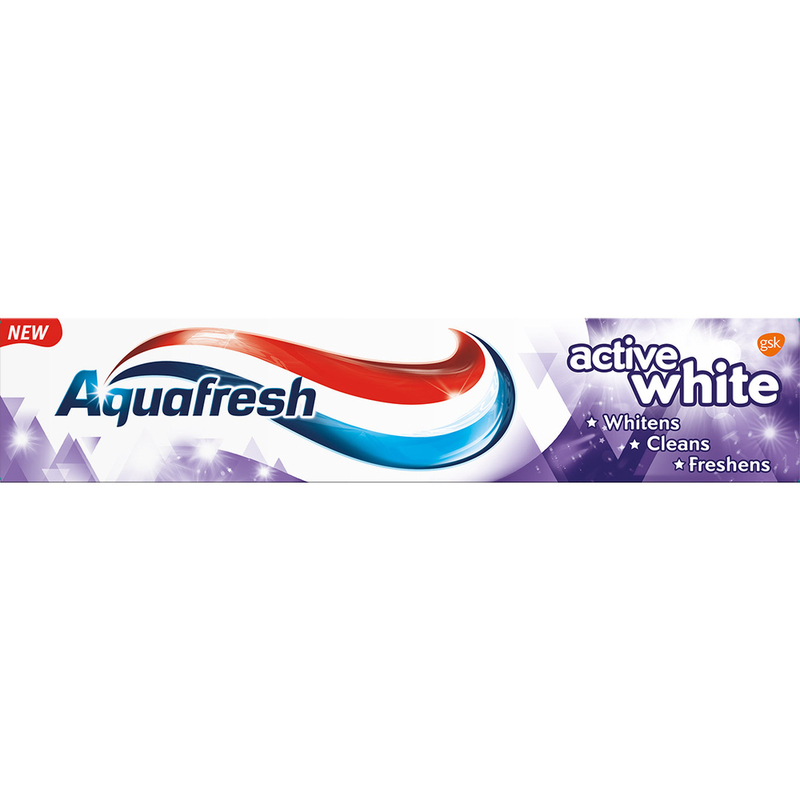 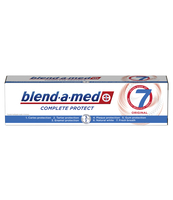 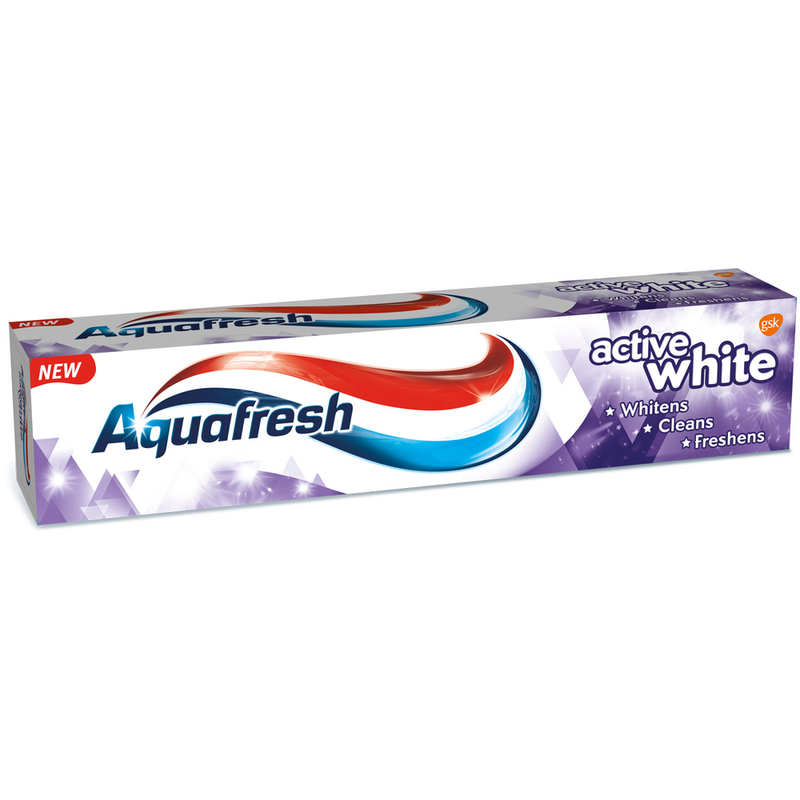 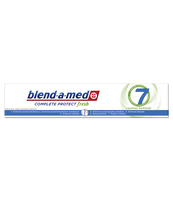 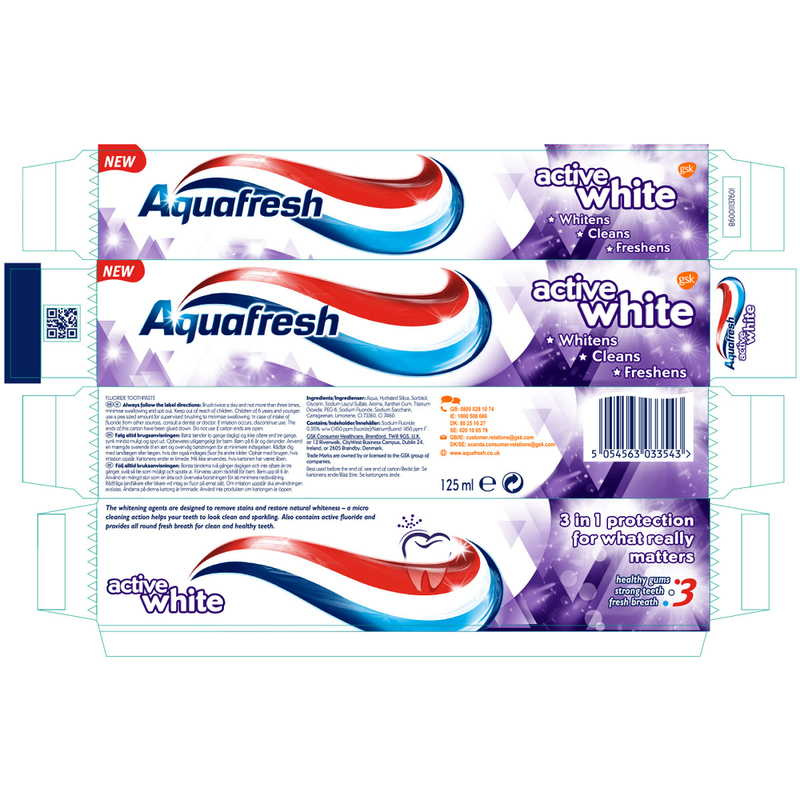 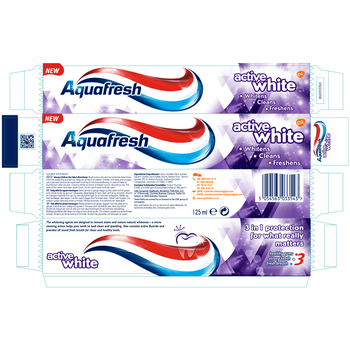 Also contains active fluoride and provides all round fresh breath for clean and healthy teeth. 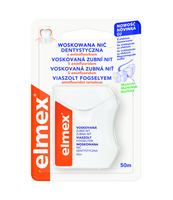 Adres podmiotu wprowadzającego do obrotu Nazwa firmy: GLAXOSMITHKLINE CONSUMER HEALTHCARE SP Z O.O. 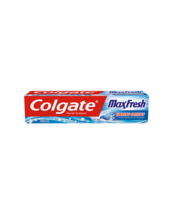 JORDAN EASY REACH FLOSSER 25SZT.